South Korean rapper best known as a member of the hip-hop duo Supreme Team. His debut solo album, SNL League Begins, was released in 2011. He was born in Busan, South Korea and was a member of the Jiggy Fellaz crew. He won the Best Rap/Hip-Hop Artist Award at the Golden Disk Awards in 2010. He was in a six-year relationship with Lady Jane. 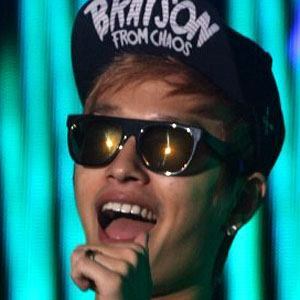 He has collaborated with rapper Tablo as a member of Supreme Team.